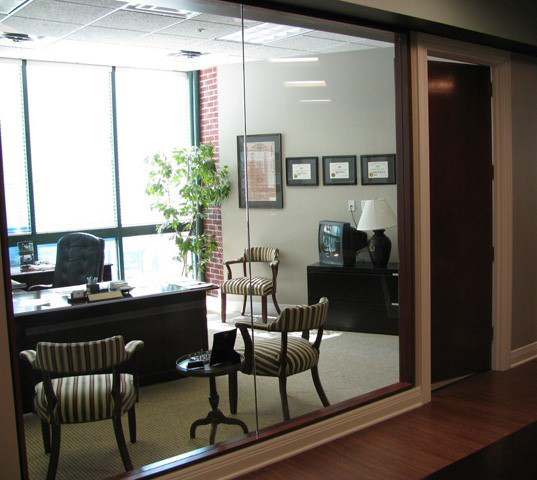 The downtown Hilliard Lyons offices in Lexington were remodeled within a large downtown office building. The project was completed in 5 phases of 4 weeks each to minimize the intrusion of the construction process while day to day work continued for Hilliard Lyons. 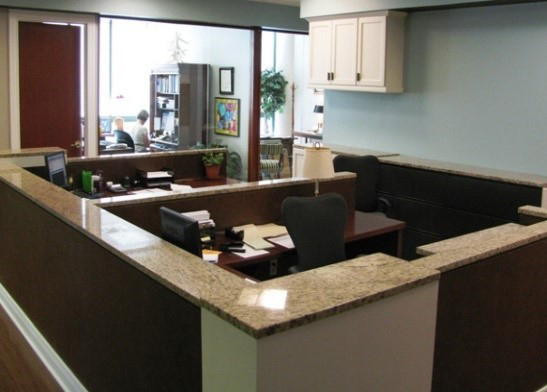 Churchill McGee built customized work stations, rebuilt the reception area, and updated all interior finishes, moldings, walls, and floors.